Clarinet. Composed by Jean Baptiste Breval. Fentone Instrumental Books. Play Along. Book with CD. 20 pages. 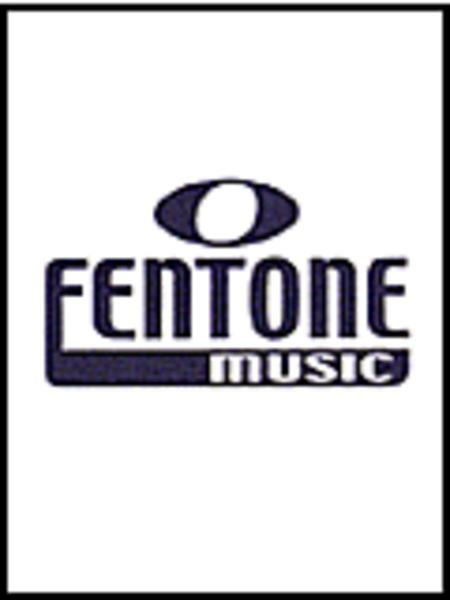 Fentone Music #F893400. Published by Fentone Music (HL.44005563). Concertino No. 1 in F major for cello and piano. In the Platinum Series, this excellent piece has been published in an edition for clarinet. On the CD that comes with the book you will first hear the piano accompaniment alone, followed by the demo version with both clarinet and piano. It is of course more instructive and enjoyable to play with a live accompanist if you can, using the piano part that is also included. This piece is a great addition to the clarinet repertoire!